Diner Time Stainless Steel 1 pint Double Diner has a sturdy non skid design. Has two removable dishwas safe dishes. Diner Time Stainless Steel 1 quart Double Diner has a sturdy non skid design. Has two removable dishwas safe dishes. 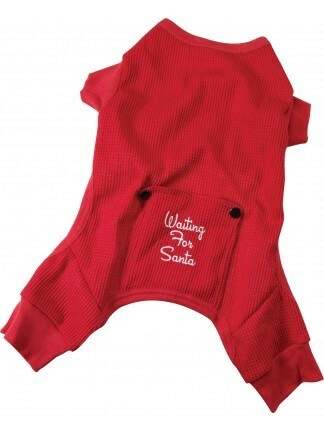 13 QT.S/S KENNEL PAIL W/HANDLE DESIGNED FOR USE IN KENNELS, HOSPITALS OR IN-STORE USE. 16 oz stainless steel no-tip bowl is hygienic, heavy duty, rust resistant and dishwasher safe. 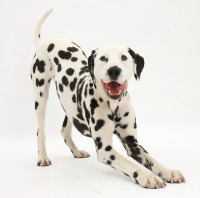 1 pint stainless steel dish is embosses with a paw print and wide rim. All stainless bowls are hygienic, heavy duty, rust resistant and dishwasher safe. 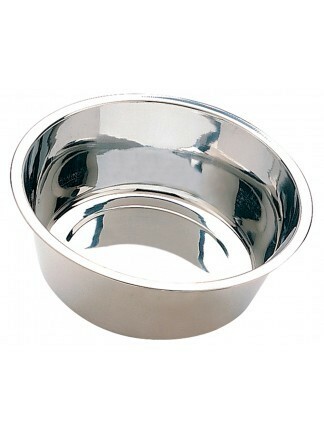 1 pint stainless steel bowl is hygienic, heavy duty, rust resistant and dishwasher safe. 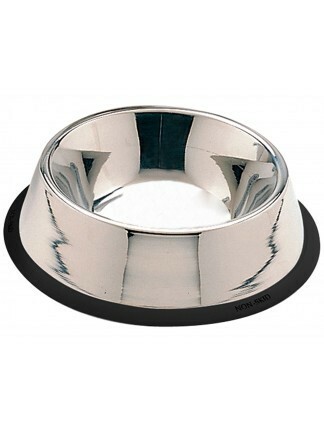 1 quart stainless steel dish is embosses with a paw print and wide rim. All stainless bowls are hygienic, heavy duty, rust resistant and dishwasher safe. 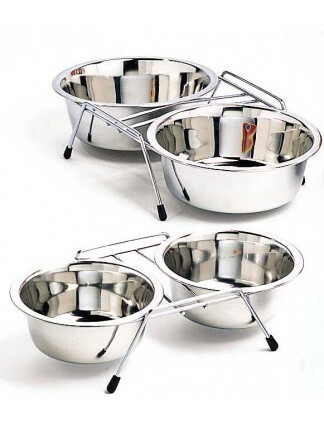 1 quart stainless steel bowl is hygienic, heavy duty, rust resistant and dishwasher safe. Diner Time Stainless Steel 2 quart Double Diner has a sturdy non skid design. Has two removable dishwas safe dishes. 24 oz stainless steel no-tip bowl is hygienic, heavy duty, rust resistant and dishwasher safe. 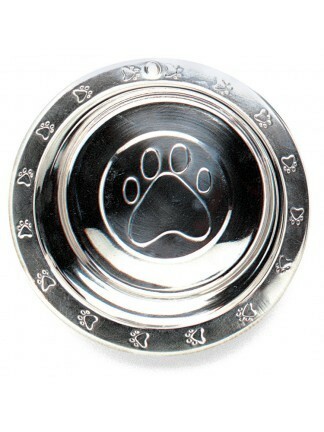 2 quart stainless steel dish is embosses with a paw print and wide rim. All stainless bowls are hygienic, heavy duty, rust resistant and dishwasher safe. 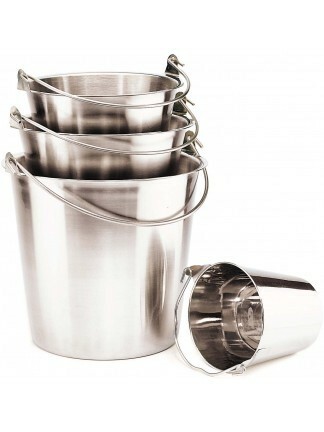 32 oz stainless steel no-tip bowl is hygienic, heavy duty, rust resistant and dishwasher safe.